The articles about generic medicines written by N.K.A. Ballal and Dr. Javeed Nayeem (SOM dated May 18, 19 & 26) made an interesting but sad reading. Both have taken a lot of trouble to explain the genesis of generic medicines and both have succeeded in their missions in labelling generic medicines as something that is highly poisonous and strictly prohibited for consumption of all living beings! 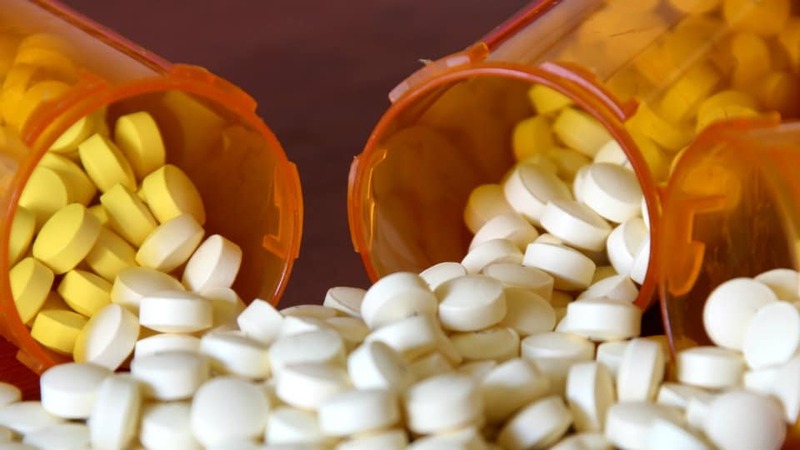 Or else, they would not have gone into greater details about the manufacture and marketing of these drugs that can potentially fetch a very high rate of return on their investments for the retail traders, and finally casting aspersions of these drugs. Anyone reading the article, especially of Dr. Javeed Nayeem, will be convinced beyond doubt that if one wants to get alright from the ailments, the generic drugs are a strict no no! As if the write-up in two parts was not enough, he has summed up with an idiom, “Kaasige Takka Kajjaya”, which is highly unfortunate, since he implies that if you pay less you will get lower quality medicines called generic drugs that are of doubtful value, which is not true in most cases. It is for the information of the readers that the manufacturing of poor quality drugs is rampant and is more among the branded drugs since they fetch a higher return! As far as the so-called scratching the back of each other (pharmacist and the doctor selling generic drugs) is concerned, companies rival with each other since they want to sell branded drugs and NOT generic and earn more profits. It is an open secret that several doctors have their clinic furnished or built thanks to the “contributions” by these companies, who in turn ask them to sell a certain brand for a certain period of time. Even I was approached by one leading drug seller in town to open a clinic in Mandi Mohalla, but I declined the offer. Theirs is the overwhelming majority as compared to those poor fellows who prescribe generic drugs. Looking at the sale of generics in city, they are far and few, thanks to the misinformation campaign against generic drugs by many inexperienced doctors and others. I know a doctor in the city who has been using generic drugs since about seven years. His patient base has gone up from a few hundred to more than 3000. Half of his patients are from villages and towns away from Mysuru. On a conservative estimate, he would have prescribed half a million worth generic drugs allowing very little profit margin for the seller. I tried this in a hospital that I visit but failed miserably since the hospital did not want to sell them at a cheaper rate. One should remember that the patient is happy when his disease is controlled and he incurs less expenditure. He could not care as to the rigmarole of manufacture and distribution of any drug, branded, generic, spurious or otherwise. My personal experience with these wonderful drugs is that their MRP is high although their selling price is low, their quality is as good as any other branded drug, if not better, and that several reputed companies manufacture several “branded generic” drugs in the words of Ballal. If they are sold even at half the MRP, the patient will be very happy since he saves a lot of money especially when he is suffering from diabetes or hypertension. That is what these Jan Aushad dispensaries are trying to achieve and we really couldn’t care as to who runs these stores as long as the drugs are available at low cost. Let us not worry too much about the quality or even the quantity of several of these drugs as long as we know that the company is reputed, and the patient is controlled or cured of his aliment. We should stop maligning generic drugs and try to get more experience by prescribing them. That is achievable only if doctors’ integrity is of top order. In fact, doctors should be allowed to sell them too in their own clinics if they desire, a la the pharmacists’ demand that they should be allowed to prescribe and sell the drugs too since they also know something about diseases and their treatment!